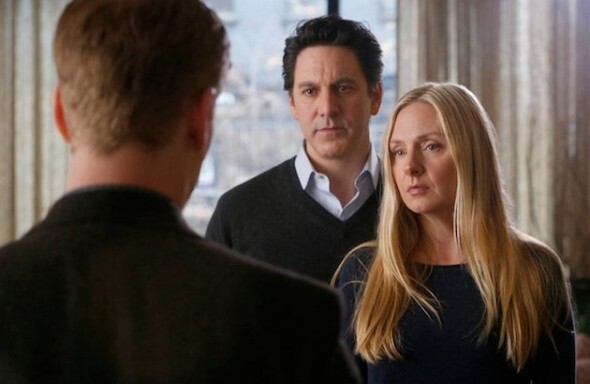 Thursday, February 5, 2015 ratings — New episodes: The Blacklist, Allegiance, Grey’s Anatomy, Scandal, How to Get Away with Murder, The Big Bang Theory, Mom, Two and a Half Men, Elementary, American Idol, Backstrom, The Vampire Diaries, and Reign. Reruns: The Blacklist and The Big Bang Theory. “The Big Bang Theory”, “Mom”, “Grey’s Anatomy”, “Scandal”, “How to Get Away with Murder”, and now “The Blacklist” — Thursday Night is where the titans play. To comment on your last comment. Obviously not ‘a lot of fans’ are watching this show or it would get better ratings. To you 1 million viewers sounds like a lot, but it isn’t to the networks. I must admit I’m surprised NBC is trying to challenge ABC on Thurs nights. Much as I love the Blacklist, Scandal will get my vote every time. Wasn’t it doing well on Mon nites? I love Scandal, but it may be wearing out. However,The Blacklist, Mr.James Spader will never be voted out by me. He is terrific in anything he does. Does abc family network count their programming shows on DVR and On Demand. Interesting dynamic at 900. Blacklist eeked out Scandal and 2 Men in total viewers, though Scandal attracted a younger crowd. As for myself, I’ll stick with Blacklist, more a thinking person’s show. I don’t need to watch other people sleeping around to be entertained. Not a good start for Allegiance. Likely downhill from the 1.1 it got. Blacklist should do a great job on Thursdays after an amazing run on Mondays in its post-Voice time slot and things may not be good for Scandal in the second half of the season. Erin, it doesn’t work that way. The numbers in the chart are correct.